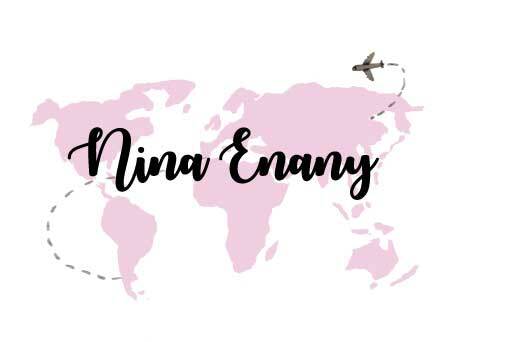 This is 4th year anniversary of Blog Nina Neulrin; which is on 3rd January 2016. In 4 years, I have been started blogging in many things. I was sharing most of my interests and beautiful memories that I don't want to forget it in my life. I quite surprised when I still put many efforts for I to improve my blogging skills, include photography skills too. I think I already fall in love with blogging and I want to be successful bloggers like most of the international bloggers. In this anniversary's day, I would like to give the small session of "Question and Answer". I know most of my blog readers have same questions want to ask me. Here, the most of it. 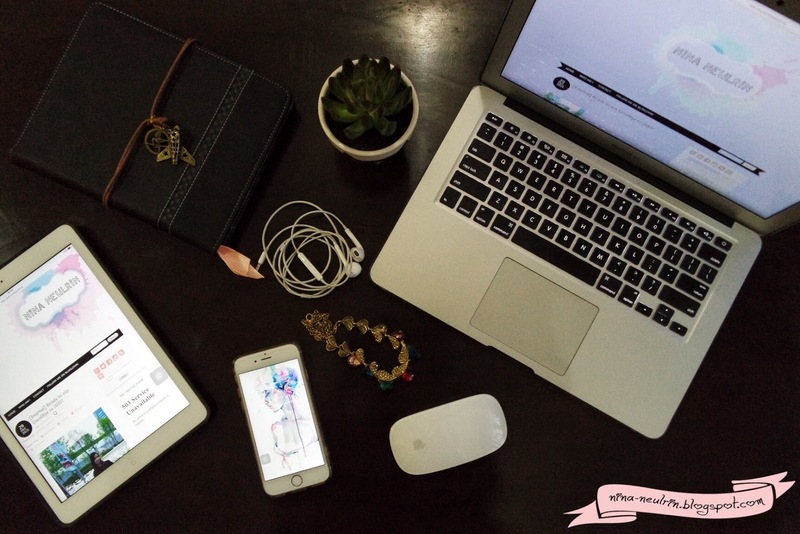 How do you balance between working at office and blogging? What can I say, Time Management is very important. I know some of them think 24 hours is not enough in 1 day. To me, it's enough if you can discipline yourself and manage it well. For the beginning, listing all the things that you need to do then put it on the Planner Book of The Year. Set up all of this in that book, and then try to finish it one by one. If you can do it well, those mean you already good in Time Management. Actually, I keep do it that since I study at university and before I make my blog. I practice on it until today, now I'm good in planning especially in travel itinerary. From now, I use the digital camera; which is Samsung Digital Camera NX Mini and Panasonic Lumix Camera FZ150. But sometimes I using too iPhone 6. Most of my trip is for the holiday, but sometimes for work too. It does depend on. If holiday, the first thing I have to do is planning where next location trip. Of course, I have to check the budget first. I always make a survey before decide to go holiday. If lucky, I can get sponsor too just for adverting on my blog. Then, start saving. How do you can get the sponsor? Lucky? Okay, I just blogging is based what's I love in my life. Sometimes, they just like it of what's I blogging about and they offer me the jobs. So at first, make sure you love what's you do it now. Blogging is because you want it to do, not you have it to do. Are you can teach Korean? This year, I'm quite busy so I can't teach Korean yet. But maybe I'll think about that when I have free time. That all I can answer from now. If anyone have any question, just lets me know.